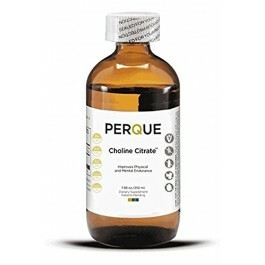 Choline Citrate by Perque, for Cognitive and Mood and general foundation of good health. 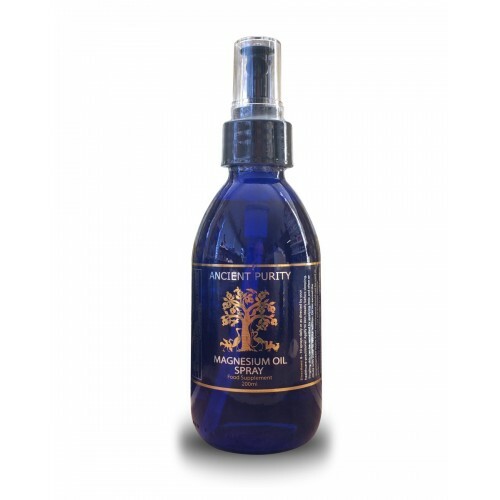 Masterfully betters cell communication, nerve impulses and liver bile detox. 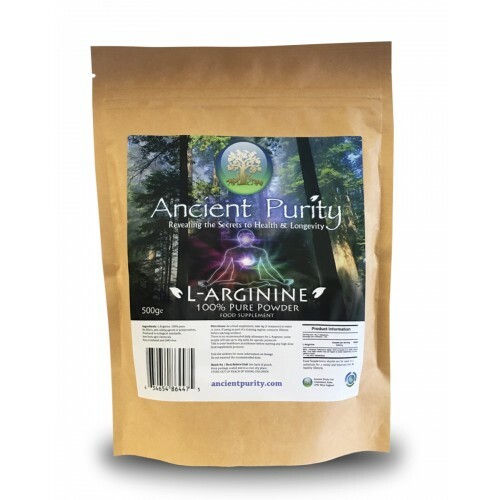 Giving higher physical performance, mental endurance, and easy available energy. A patented enhanced magnesium uptake system. PERQUE Choline Citrate can increase magnesium uptake. No other form of choline has this benefit. PERQUE Choline Citrate is essential for people who have a block in the primary calcium-magnesium ATPase uptake system, such as individuals with chronic fatigue syndrome or fibromyalgia. This is the pathway that creates energy and takes magnesium into cells. The caveat is that the pathway requires adequate energy to work efficiently. When stress or illness compromises the immune system, and when diet, toxins, or immune reactions cause excess cellular acidity (metabolic acidosis), magnesium uptake cannot take place, and this important pathway is impaired. 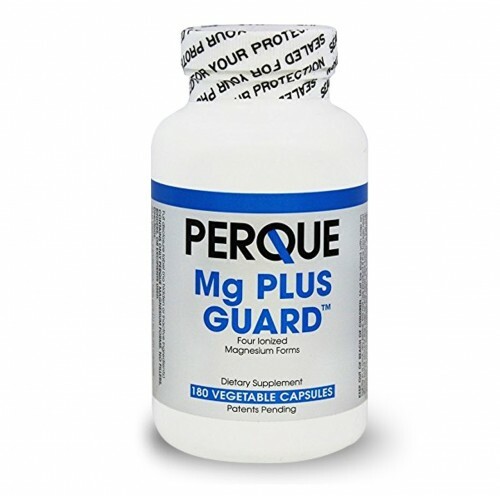 Bypassing the energy pathway, PERQUE Choline Citrate and PERQUE Mg Plus Guard together create a neutral charge to carry magnesium effortlessly through the cell membrane. Those who take magnesium but still show signs of magnesium deficiency need PERQUE Choline Citrate. Cramps, muscle twitches, and spasms that persist even when magnesium is supplied indicate uptake impairment. PERQUE Choline Citrate is specifically designed to facilitate magnesium uptake for everyone. Activated Choline has many unique benefits. Athletes, in particular, can benefit from PERQUE Choline Citrate supplementation. Neurotransmitters that are dependent upon choline, such as acetylcholine, can affect physical performance. Studies demonstrate that exercise significantly reduces choline levels. PERQUE Choline Citrate can increase energy for individuals who fatigue easily. Choline is necessary for the proper transport and metabolism of fats. Without Choline, fat accumulates in the liver. Choline Citrate increases bile acid production for gallbladder health and supports weight loss. Choline Citrate enhances liver detoxification, helping it remove toxic waste products from the bloodstream. Choline is essential for the transmission of nerve impulses and memory function. Studies indicate that choline deficiency is linked to neurological disorders, including Parkinson’s disease and Alzheimer’s disease. Choline Citrate for Body and Mind. 1. Fioravanti M, Yanagi M: Cytidinediphosphicholine (CDP choline) for cognitive and behavioural disturbances associated with chronic cerebral disorders in the elderly. Chochrane Database Syst. Rev 2005 Apr 18; (2):CD000269. 2. Canty DJ, Zeisel SH: Lecithin and choline in human health and disease. Nutr Reviews 1994; 52: 327- 339. 3. Zeisel SH. Choline: needed for normal development of memory. J Am Coll Nutr 2000 Oct; 19 (5 Suppl):528S-531S. 4. Zeisel SH. Choline: critical role during fetal development and dietary requirements in adults. Annu Rev Nutr 2006;26:229-50. 5. Spector SA, Jackman MR, Sabounjian LA, Sakas C, Landers DM, Willis VVT: E ect of choline supplementation on fatigue in trained cyclists. Med Sci Sports Exerc 1995 May; 27(5): 668-73. 6. Conlay LA, Sabounjian LA, Wurtman RJ: Exercise and neuromodulators: choline and acetylcholine in marathon runners. Int J Sports Med 1992 Oct; 13 Suppl 1:S141-2. 7. Secades JJ, Lorenzo JL. Citicoline: Pharmacological and clinical review, 2006 update. Methods Find Exp. Clin Pharmacol. 2006 Sep;28 Suppl B:1-56. 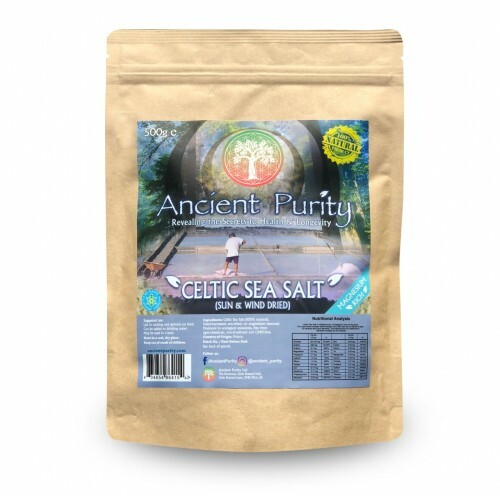 The roots of PERQUE Integrative Health, LLC (PIH) are embedded in the history and works of the scientist who founded the company and who has remained, with the support of a dedicated staff, at its helm for over 30 years. Dr Russell M. Jaffe, CEO and Chairman of PIH worked at the National Institutes of Health (NIH) from 1973 to 1979 where the seeds of his vision began. On leaving NIH Dr Jaffe began a journey that sought to support the emerging field of Integrative and Regenerative Medicine. His dedication to the application of primary prevention and his commitment to providing superior nutraceuticals and autoimmune testing with clinical evidence of superior efficacy has made him a sought-after speaker and leader in his chosen field. In 1984 after, five years of research, Dr Jaffe invented a process that would eventually lead him to the family of companies he runs today. This innovation’s primary effort was to create a technology platform for measuring and monitoring all delayed allergies in the world’s first single step amplified (ELISA) procedure. When accomplished it was the first performed in a living cell through an advanced culture technique (ACT). Today with over 50,000 cases in the lab database it remains a vibrant part of Dr Jaffe’s integrated operations. Expanding to Reston, then to Sterling and now to a custom built headquarters and warehouse in Ashburn, Virginia, Dr Jaffe is continuously expanding and seeking new ways to improve his existing operations while maintaining his production lab, ELISA/ACT™ Biotechnologies, his PERQUE nutraceutical plant, and an R&D facility, RMJ Holdings Rx. 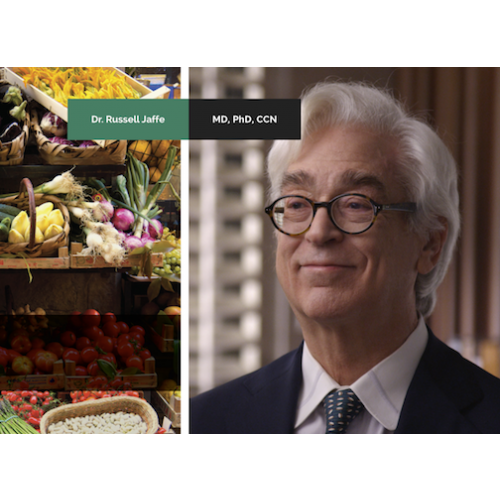 Dr Jaffe and his team of highly trained professionals continually look for new ways to help speed the transition from our current healthcare system’s symptom reactive model to a more functionally integrated, effective and compassionate system. PIH is the turnkey outcome of years of Dr Jaffe’s scientific research. It brings to market two decades of rethinking safer more effective, novel and proprietary dietary supplements, supplement delivery systems, diagnostic testing, and validation studies. In a pilot clinical outcomes studies The Alkaline Way Program, utilizing LRA by ELISA/ACT tests for delayed hypersensitivities along with PERQUEsupplementation to remove repair deficits, has been confirmed to achieve improvements in common conditions such as diabetes, fibromyalgia muscle pain, and chronic fatigue syndrome (CFIDS). From his humble beginnings in 1984 to today, Dr Jaffe and his team have steadily moved forward and produced a volume of evidence-based work that has profoundly enhanced functional human nutrition, integrative medicine and proactive preventive healthcare models. The motivation that drives PIH is a healthier world. Good health-mental, physical and emotional – is the unsung hero of happiness. It’s what allows us to feel motivated, strong and inspired. At PIH, everything we do is to promote and encourage a healthier world, ensuring better lives for the generations of today and tomorrow. Healthy living isn’t just our philosophy, it’s our way of life! At PIH, breaking new ground is the status quo. We have blazed the trail for almost every path we’ve ever travelled. Identifying the flaws and weaknesses of commonly accepted axioms is our strength and its what’s allowed PIH to define new means, new norms – new ways of thinking. At times we’ve been considered revolutionary and even controversial, but like all pioneers, we bring the fight before the fight is won. At PIH we know good health – good living – is a long-term commitment. To be truly healthy, we must accept and devote ourselves to lifestyle changes, not quick fix pill-popping. And while these changes feel daunting at first, with PIH as a partner for life, daunting changes quickly give way to optimal health and vitality no pill can match. This is why our integrative solutions to health are designed with long-term impact in mind so that we move beyond suppressing symptoms and instead, resolve the truer ailments that cause them. As a dietary supplement‚ take one (1) teaspoon in juice or water or as directed by your health professional.